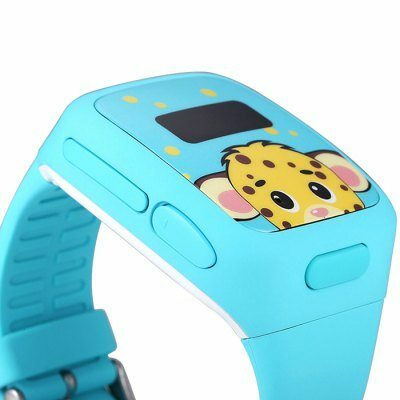 Everbuying is a Chinese electronics retailer that is known for its remarkable prices and offers. 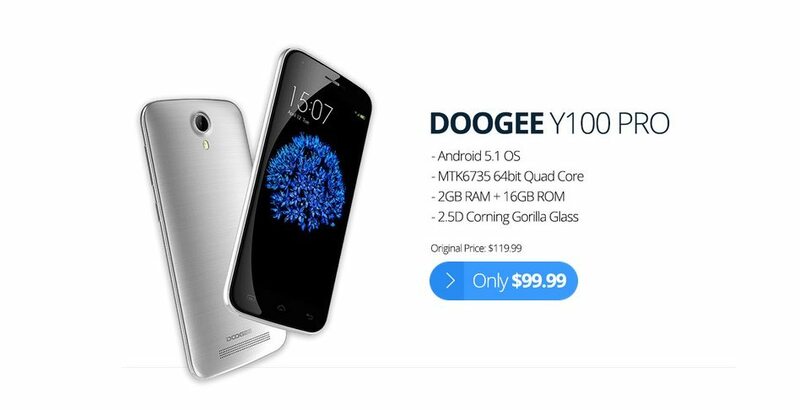 Between September 8th to 15th, the retailer is hosting the biggest promotional sale for Doogee Smartphones, including Doogee X5, Doogee Y100 Pro, and Doogee NOVA Y100X. 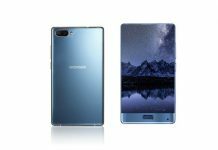 According to the promotion page on the website, the Doogee F5, X5 Pro, and F3 Pro will also join the sale in the coming days. 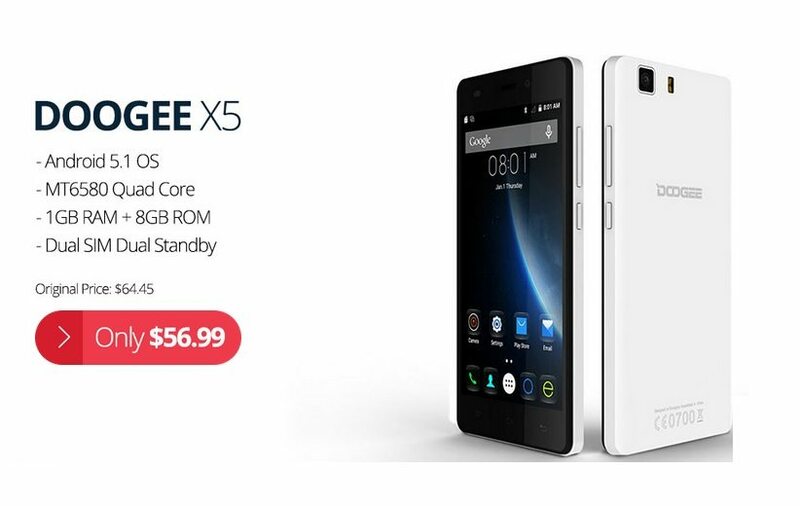 The Doogee X5 is the cheapest smartphone priced at a mere $56.99! In terms of specs, the phone has a 5.0 inch IPS HD display and is powered by the quad-core MT6580 processor. It packs 1 gig of RAM, 8GB of expandable storage, a 5MP rear camera, a 2MP front-facing shooter, and a 2,200 mAh battery. Running Android 5.1, the phone supports dual-SIM dual standby, Wi-Fi, 3G/2G, GPS with A-GPS, OTG, and Bluetooth. 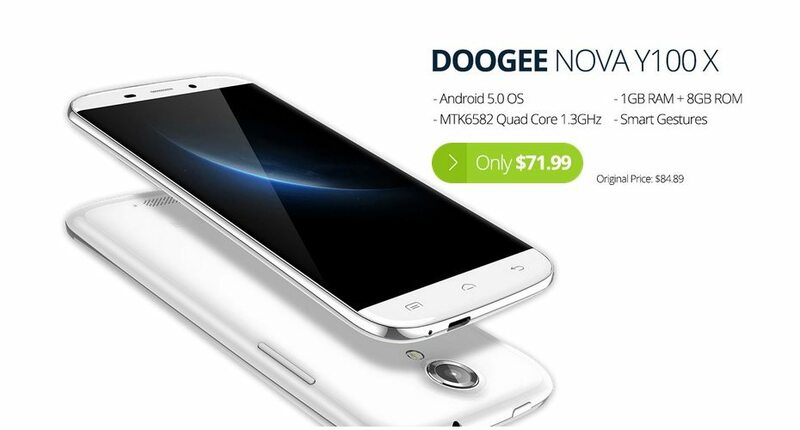 The Doogee NOVA Y100X offers impressive specs for just $71.99. Equipped with a 5.0-inch HD OGS display with 2.5D Corning Gorilla Glass, the phone features 1GB of RAM, 8GB of built-in storage with expandable support, an 8MP rear camera, a 5MP front shooter, and a 2,200mAh battery. 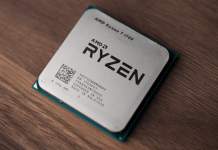 It is powered by the quad-core MediaTek MTK6582 processor, clocked at 1.3GHz, and runs Android 5.0 Lollipop. 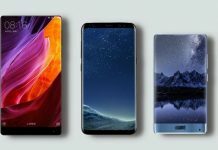 As far as connectivity is concerned, the phone supports Wi-Fi, GPS with A-GPS, 3G/2G, and Bluetooth. The Doogee Y100 Pro sports a 5.0 HD IPS OGS display with a 2.5D Corning Gorilla Glass, and runs Android 5.1 Lollipop out-of-the-box. It is 4G ready, and packs 64-bit MediaTek MTK6735 chipset, with quad-core 1.0GHz processor and the Mali-T720 GPU. The Y100 Pro packs 2GB of RAM, 16GB of expandable storage, an 8MP selfie snapper, a 13MP rear camera, and a 2,200mAh battery. 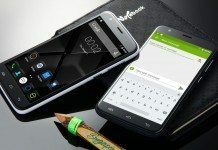 The smartphone features all standard connectivity options including Hotknot, and will be available at $99.99 during the promotional sale. Is Doogee Y100 Plus a good upgrade to the Doogee Y100X?